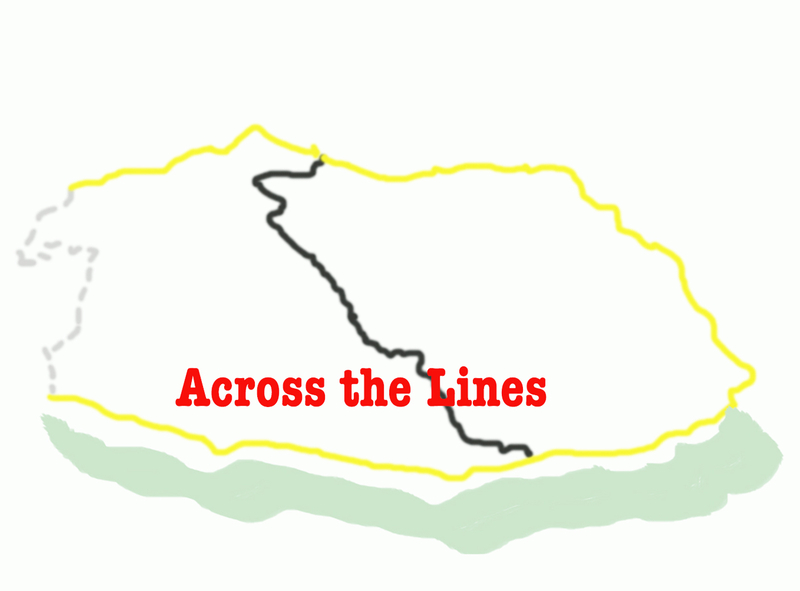 The Glens Centre IFI Across the Lines programme is at heart about enabling inclusive community interaction and supporting meaningful community relationships along and across the Leitrim/Fermanagh border. The Forum space is for individuals interested in conversations about inclusive communities and cross border working. It is a sharing and learning/conversational and planning space for those involved in current IFI projects. Join us on Wednesday the 29th of November from 7.30pm till 9pm in The Glens Centre for the first meeting of the Forum. Have You Met… Ruth Moore? 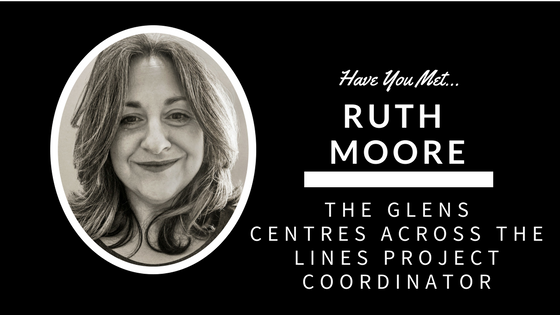 Have you met Ruth Moore, our Across the Lines project co-ordinatior?